Milan and Turin, both essential economic powerhouses of Italy, are proud of their continued innovative spirit to address local issues along with their magnificent cultural and historical riches. Addressing emerging development challenges is essential to maintaining the health of these strategic cities. Milan’s post-war economic boom created massive suburban sprawl and the realities of de-industrialization, gentrification and urban decay indicate that future development plans must take action to resolve these issues. 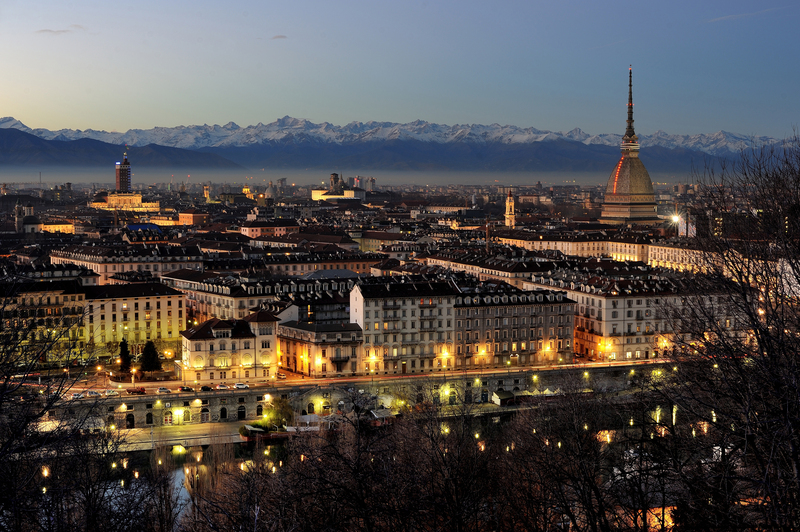 Turin also took part in this boom and faces similar urban development challenges. In recent years, massive urban renewal projects have transformed former industrial areas into modern financial and residential districts in Milan. Regeneration projects such as CityLife continue to reshape the city as we know it. Turin’s Urban Recovery Programms (PRU), among others, renew publicly owned neighbourhoods suffering from urban decay, taking important steps to improved urban development. 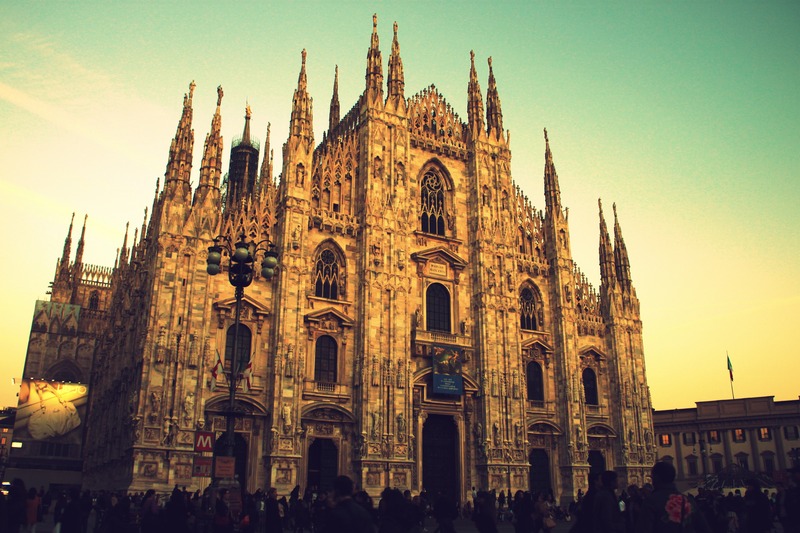 The first workshop results for Milan can be found here. Fondazione Eni Enrico Mattei (FEEM) and Politecnico di Torino (POLITO) will be coordinating and developing post-carbon visions with local Milan and Turin stakeholders.